Just even turning off the lights while not using will be contributed for energy-saving. Using less paper in our daily life will save our green areas which provides us oxygen. I guess it won’t be difficult to use less paper in this digital era. If it’s not necessary don’t drive your car at least today and also any other motor vehicle. You can ride your bike or walk anywhere. Thus you can reduce greenhouse gas emission. At least today! Don’t waste the water! Please don’t use water needlessly, it’s our precious, it’s more valuable than ever. Save on your water. And please don’t leave your garbage behind you outside. Recently I saw a man throwing a milk box to the middle of the road from his car. 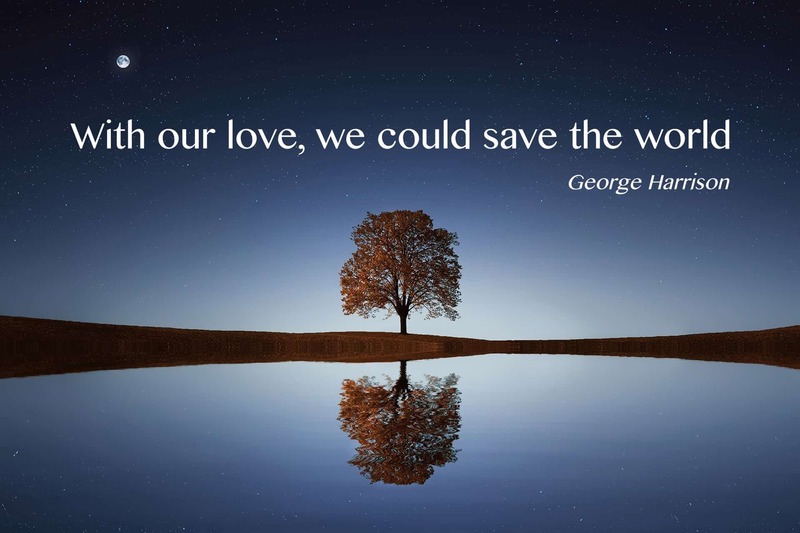 So, it shouldn’t be difficult to save the world we live. If we can make these easy steps, we’ll be happier than ever. Today is the good day to do something nice for the world!